This is so very cool! Thank you for sharing your techniques with us. May have to give this a whirl this weekend! This is so wonderful! I like how everything comes together. Thanks for the great tutorial! 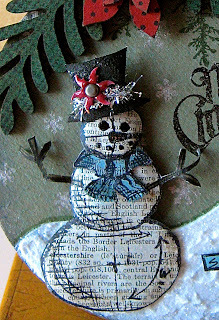 Fabulous snowman piece Wendy, I have those Art Parts so off to try it out now! Thanks, as ever, for your inspiration. This is fabulous! Thank you so much for the great tutorial! I love your pocket watch snowman!! Need to put the paste right to the top of my wish list. Have a great arty weekend! Love the ornament!! I may have to make one now!! What a cool snowman ornament! I love how all of the materials work together and also how everything you do is so dimensional. 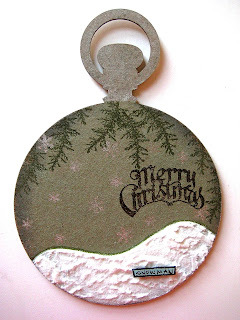 Thanks for the tree mention :-) Made possible by your fun embossing paste! Love your ornament and another use for art parts! 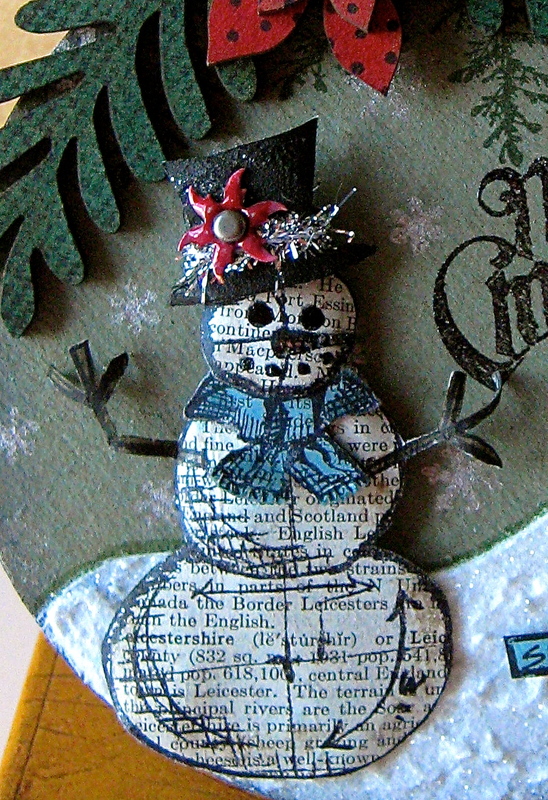 Your ornament is adorable, and I absolutely love the snowman and how you made him dimensional. TFS this awesome project. Beautiful, beautiful! I've been playing with the paste all morning and I JUST LOVE IT! Brilliant Wendy! 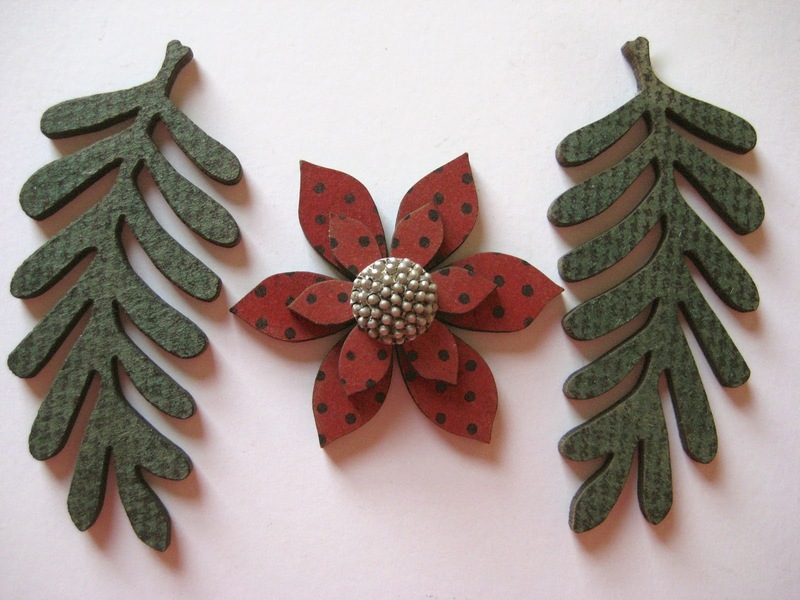 I love this as a Christmas decoration...Need to get crafty! Gorgeous project, my wish list just grew by about two pages. :) Thanks for the tutorial also. Of COURSE the pocket watch could double as an ornament. Sheesh, where has my brain been?????? Very, very cool....even if there is NO brown. What a cool project! Thanks for sharing all the deets...you rock! Great ornament! Thanks for the tut & tips. Well that is so much fun. . . 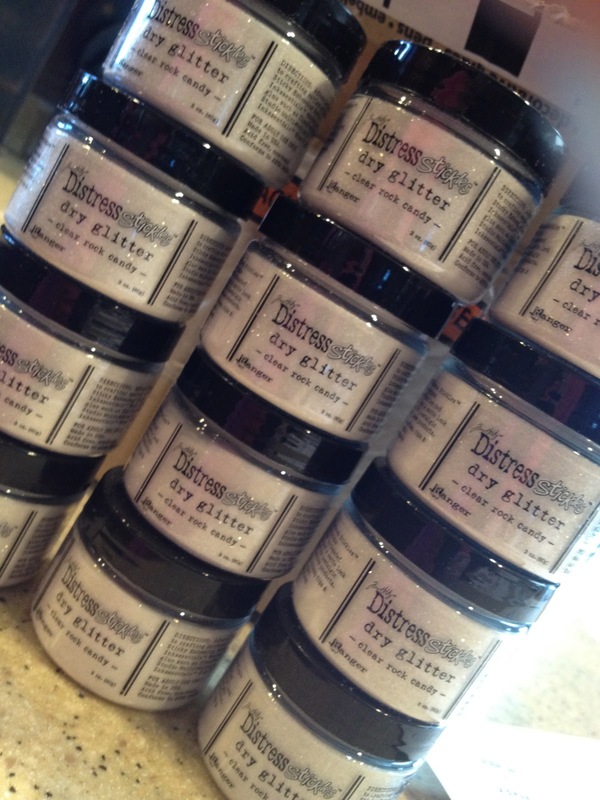 I really must get some paste to play with soon! The ornament is so very cute. I will have to try that embossing paste looks like great fun ! Wow! Thanks for all the ideas! 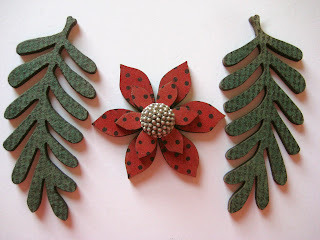 I'm crazy about your adorable ornament....thanks for the very detailed tutorial!!! LOL LOL LOL!!! 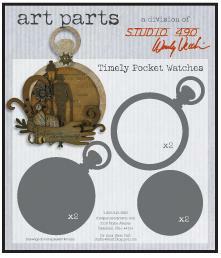 I just started on a project using the pocket watch as an ornament...WOW...I can't believe I channeled you...lol! Yours is freaking awesome! I love the snowman and that textured snow is the winter bomb!!! This project rocks Wendy! I LOVE IT!!! wow ... wonderful ... just wonderful! I N C R E D I B L E ! ! ! ! 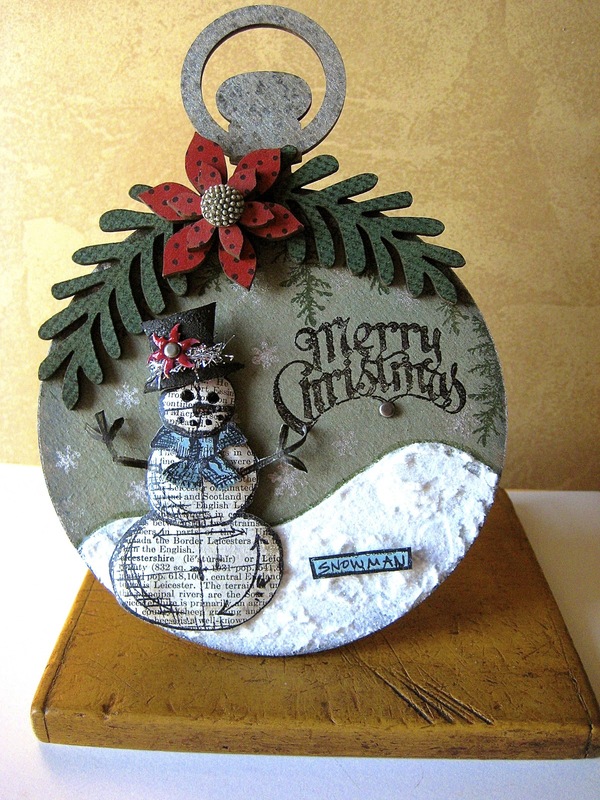 I love your snowman piece! It is so adorable and I really LOVE how his body has the text on it! I think that really takes the piece to new heights! TFS! Love, love, love this Wendy! Have to scrounge around and see if I have all the art parts needed for this. It's bad enough that your Bears came to Lambeau and beat My Packers, but did they have to hurt Aaron! I'm really worried about the rest of our season.